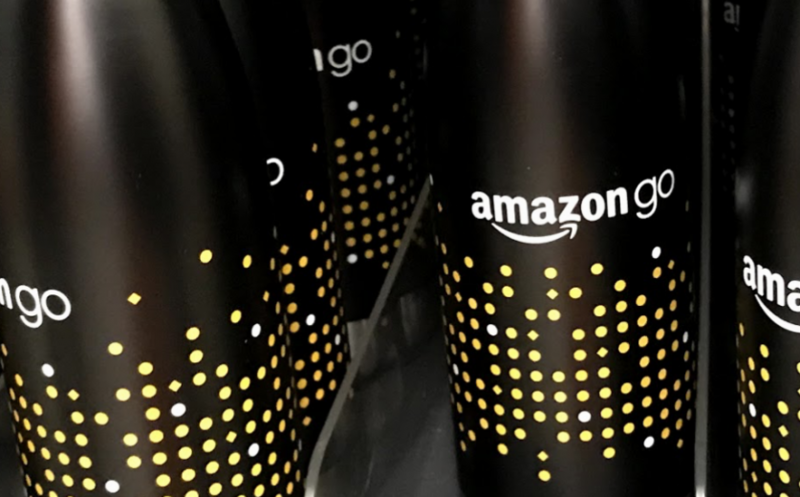 On the final evening of its first week open to the public, the Amazon Go store still drew lines of eager customers. The lines were staffed by employees in orange parkas, who cheerfully engaged with shoppers and handed out high-quality, reusable bags. And the wait was short: no more than five minutes in the Seattle drizzle.